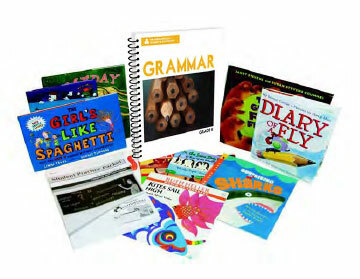 Fundamentals of Grammar and Conventions – Schoolwide, Inc.
To build a foundation for college and career readiness in language, students must gain command of the conventions of standard English grammar, usage, and mechanics, as well as learn other ways to use language to convey meaning effectively. A core tenet of the Fundamentals of Grammar and Conventions is that the teaching of grammar and conventions is most successful when presented in context and not in isolation. 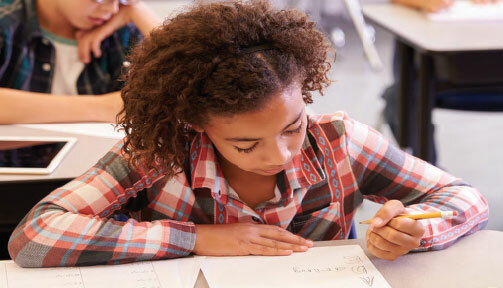 This foundation explicitly aligns with instructional shifts that emphasize text-dependent classroom experiences.